Free and open to the public. Wholesale and retail. 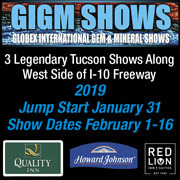 The Rapa River Gem & Mineral Show starts on 2/1/2019. The Show ends on 2/17/2019. 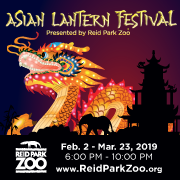 The Show is located at: Rapa River Show Tents 292 S. Freeway Ave., Tucson, Arizona 85745.